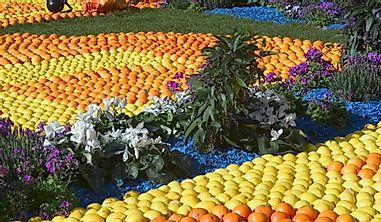 China is the world's largest country by population, and is home to a large number of tourist attractions that can be considered seven wonders. The ​spectacular ​Leshan Buddha​ is one of the wonders of China. China is by far the most populous country in the world with a population of about 1.3 billion and more than 55 ethnic groups thriving within the border of China. The country is a stronghold of culture, legend, and myth that varies from the awe-inspiring works of art to tombs shrouded in mystery. 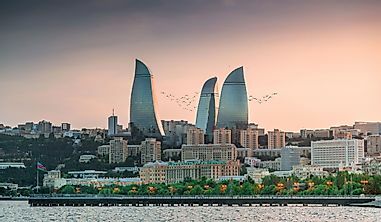 The country has been the centre of tourist attractions. 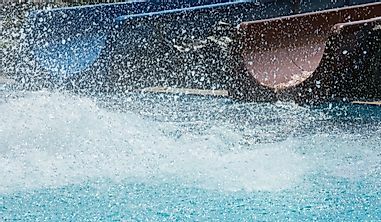 Some of the attractions have great historical and cultural significance and have been identified as the wonders of China. 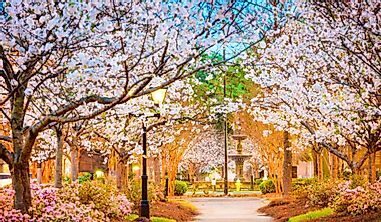 These sites attract millions of tourists annually. Also known as the roof of the earth, the Himalayas are a chain of mountain ranges which are located along the China-Nepal border in Tibet. The Himalayas are famous for being the site of the highest mountain on earth, Mt Everest which peak reaches an altitude of 29,029 feet. The Himalayas were formed by tectonic plate collision where the Indian plate collided with the Eurasian plate some 70 million years ago. 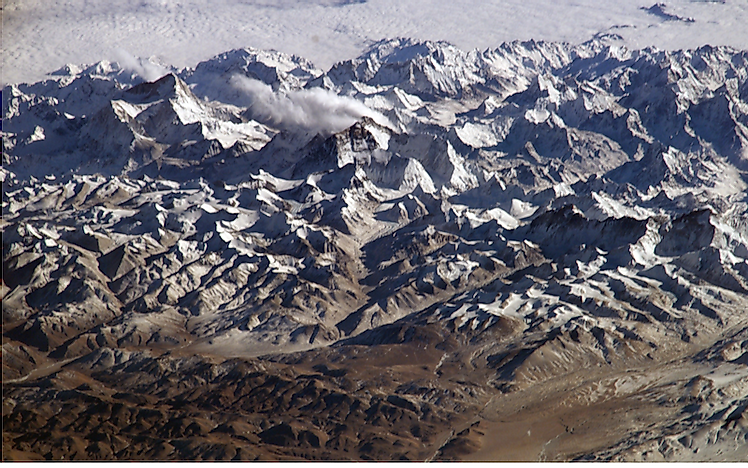 Although this duration might sound ancient, the Himalayas are some of the youngest mountains in the world. 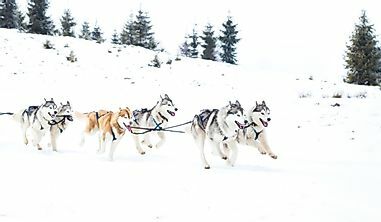 The mountains have the largest deposit of snow outside of the poles. Due to their distinction of being the highest point on earth, the Himalayas attract thousands of mountaineers who flock at their base to attempt to reach the peak. Mt Everest was given the name by the Royal Geographical Society in 1865 when Andrew Waugh a British Surveyor General of India recommended the name of his predecessor Sir George Everest. 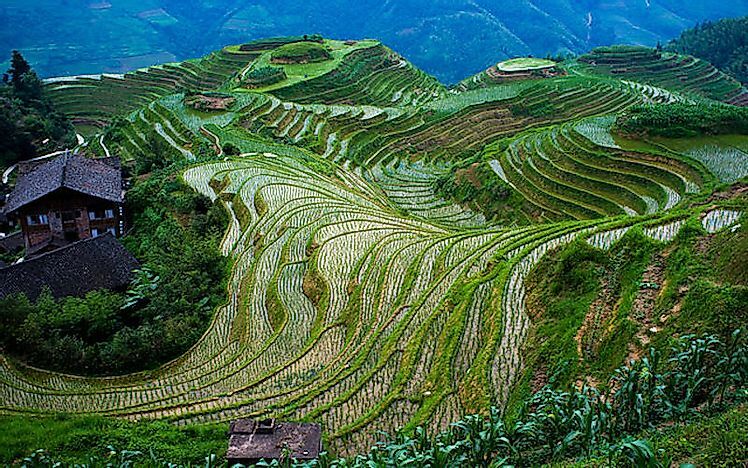 Also known as the Dragon’s Backbone, the Longji Rice Terraces are rice fields located in Longsheng County, China. The rice paddy fields which are on steep slopes are some of the most scenic places in Asia which from a distance resemble a piece of art on a massive canvas. The Longji Rice Terraces were built in the 13th century during the Yuan Dynasty and were completed during the Qing Dynasty and therefore are rich in culture and heritage. Tourists visit the rice fields not only to see the traditional farming practices but also to hike and for photography. 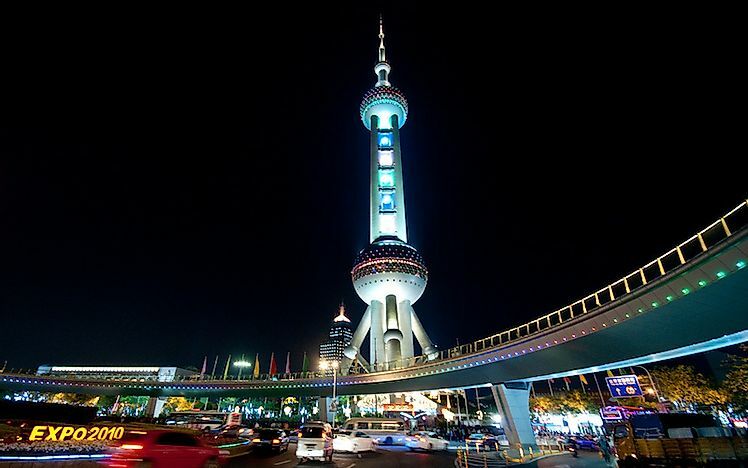 The Oriental Pearl Tower is a television tower located in the city of Shanghai, China and is a key landmark of the city. The tower whose construction was completed in 1994 was then the tallest structure in China before the Shanghai World Financial Center was built. With a height of 1536 feet, it is currently the fifth tallest tower in the world. The Oriental Pearl Tower is the youngest of the seven wonders and was labeled as a scenic area by the National Tourism Administration. 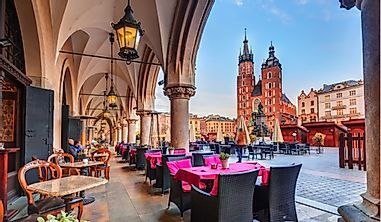 The tower has several rotating restaurants with scenic viewpoints including the Space Module with 1,148-feet high observation deck which makes the tower a prime destination for photographers. The tower is also home to the Shanghai History Museum which is located on the ground floor and has thousands of historical pieces. 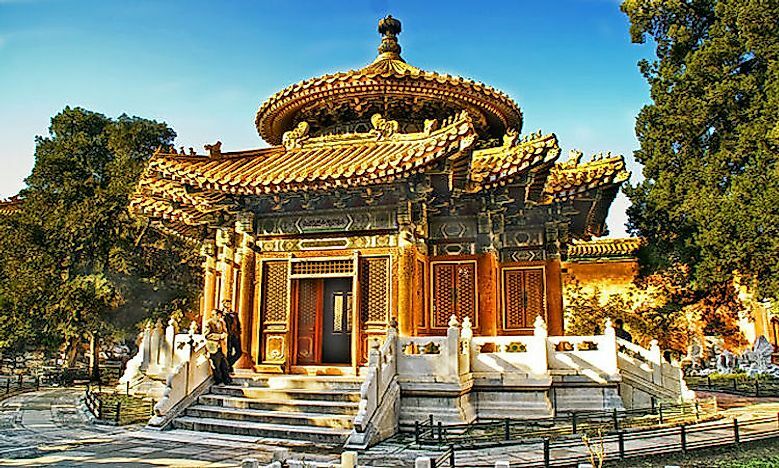 The Forbidden City is considered the capital of the ancient Chinese Kingdom and is located in the middle of Beijing. The Forbidden City hosted the residence for 24 emperors of the Ming and the Qing dynasties for a period stretching over 700 years. Known locally as Gu Gong, the city was named Forbidden City because it was forbidden to enter its gates without imperial permission from the emperor. The Forbidden City is vast in size and covers 74 hectares hosting more than 8,700 rooms. The Forbidden City was listed as a World Cultural Heritage Site in 1987 by UNESCO and hence attracts many tourists from all over the world who come to have a peek at the traditional heart of China. There is a Chinese saying that, “The Mountain is a Buddha, and the Buddha is a mountain.” The Leshan Buddha is a perfect manifestation of this statement. 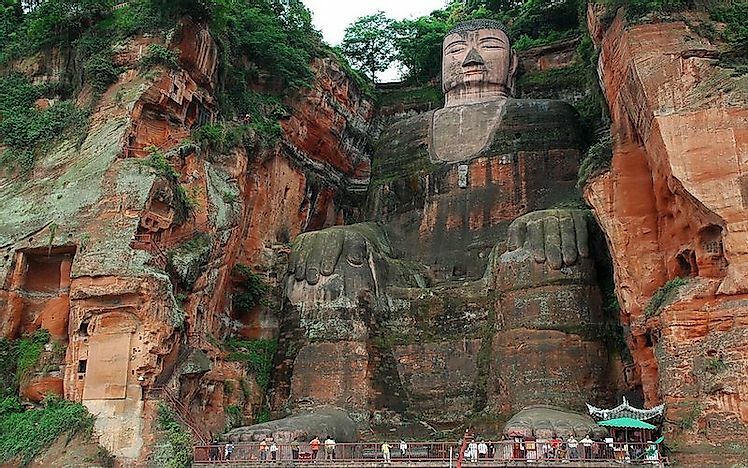 The Leshan Buddha is a gigantic 233-foot Buddha statue carved on a cliff. Located near the city of Leshan, the Leshan Buddha is the largest stone Buddha in the world and one of the biggest statues in the world.Construction of the statue began in the Tang Dynasty in the year 713 AD by a monk known as Haitong and was completed in 803 AD. 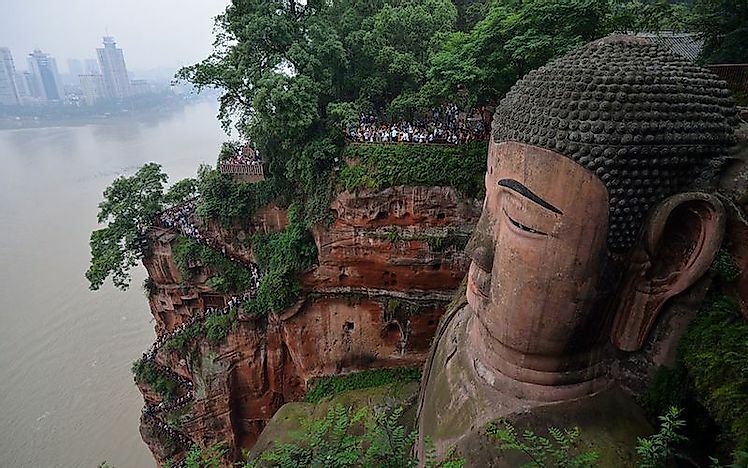 Leshan Buddha was listed by UNESCO as a World Heritage Site in 1996. The ancient architects incorporated an intricate drainage system in its construction which is operational to date and is one of the reasons the huge statue is so well preserved and is the key to its longevity. The Great Wall of China is a combination of several walls built by several Chinese dynasties and is one of the most iconic structures in China. Stretching over 5,499 miles with the official length being indicated as 13,171 miles, the Great Wall is the largest human made structure on Earth and is visible from space. 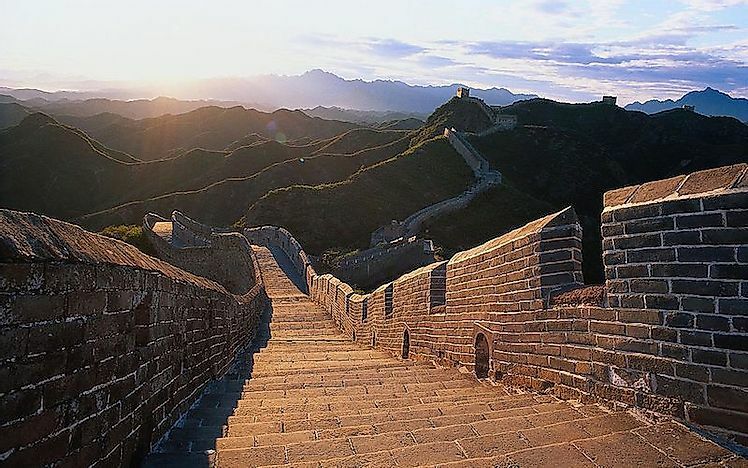 The wall was built over a long period but has its genesis in the Qin dynasty whose leader, King Zheng, commissioned the building of the earliest sections of the wall as early as 221 BC which makes the wall more than 2,300 years old. However, the famous section of the wall was built during the Ming dynasty in the 14th century whose intention was to bar the Mongol tribes which were infamous for raiding the kingdom. The Great Wall of China is a cultural representation of the early Chinese society and attracts many tourists who visit the wall to admire traditional Chinese architecture at its best. The Great Wall was inscribed as a World Heritage site by UNESCO in December 1987. 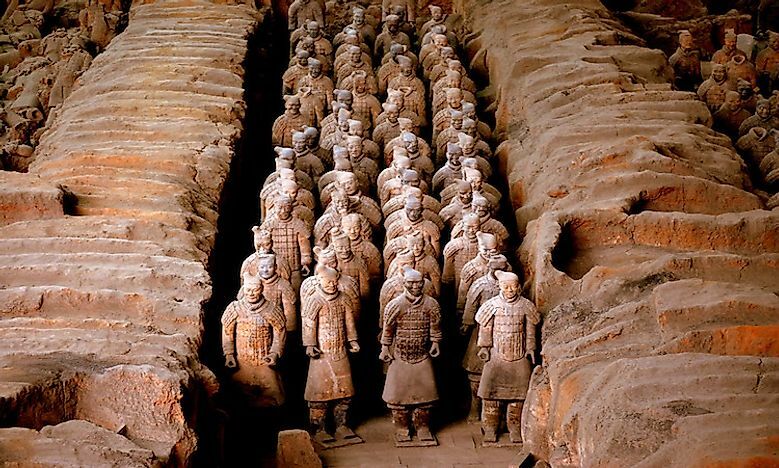 Also known as the Terra Cotta Army, the Terra Cotta Warriors is a collective term of sculptures that depict the army of the first Chinese Emperor, Qin Shi Huang. The sculptures include soldiers, horses and chariots and are life-sized. After the death of the Emperor, the sculptures were buried with him in his tomb with the belief that they would protect him in the afterlife. These sculptures which were discovered in 1974, spurred great interest among the archeologists who came to the site to study ancient Chinese culture and architecture. The Chinese government authorized the building of a museum on the site. The site of the Terra Cotta Army is hugely popular to historians and archeologists as it gives an almost accurate glimpse to the Chinese rich history. The statutes are believed to have been made around 221BC and they are about 8000 in numbers.